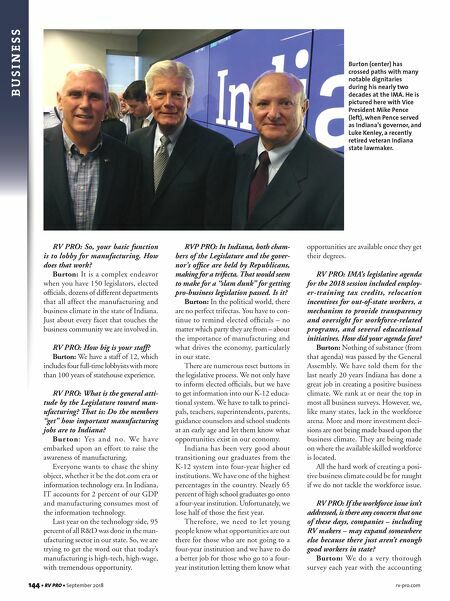 AMERICAN OWNED. AMERICAN DRIVEN. The finest Class A coaches are built on Spartan chassis. 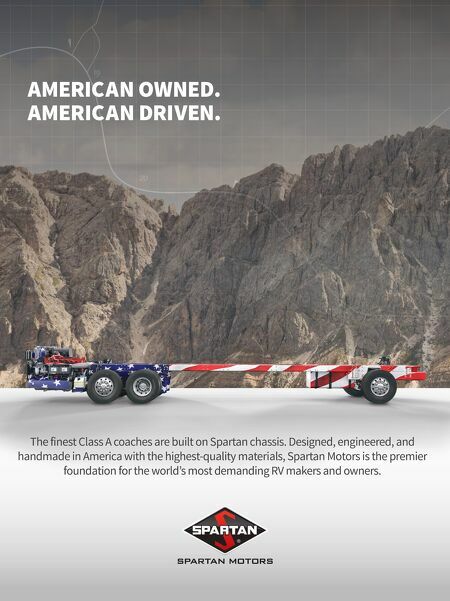 Designed, engineered, and handmade in America with the highest-quality materials, Spartan Motors is the premier foundation for the world's most demanding RV makers and owners.